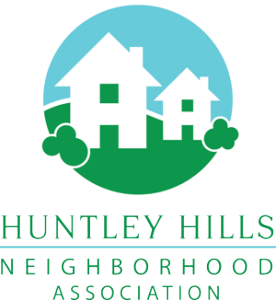 Who: Huntley Hills residents Appetizers will be provided and the event is free for all Huntley Hills Neighborhood Association members. Non-members will pay a small door charge of $5 (or you can join the HHNA for $20 and get in free!). Hope to see you there! May 25, 2017 What an awesome Start of Summer Pizza Party hosted by the Huntley Hills Neighborhood Association! Neighbors kicked off the start of summer with pizza in the Train Park at the corner of Admiral and Longview. Check out the video produced by Jim Lyle! May 6, 2017 – Another awesome Captain Drive Spring Block Party hosted by Omar & Ericka Esposito and Jim & Tammy Lyle! So many happy children and babies. Check out the video produced by Jim! The Huntley Hills Street Party gets bigger every year — this year over 280 neighbors attended and we received generous donations from 16 local businesses! Thank you to our food and prize donors: The Mad Italian, Vintage Pizza, Galla’s Pizza, Pig-N-Chick, Chick-fil-A, Rita’s Italian Ice, Frosty Caboose, Southbound, K P Cleaners, Office Depot, Wild Ginger, Starbuck’s Coffee, Café Sababa, Drew Wills Photography, Zen Tea, and Hello Gorgeous Café/Boutique. This year Jeff Williams was invited to perform magic tricks and blow up balloons for the kids. While the slide show below is running, you can click on a picture to advance to the next one or just wait for it. Thanks to all our neighbors who came out to a fun and productive work day in the Huntley Hills butterfly garden, organized by our Beautification Chair, Meghan Harris! We had a great turnout for our happy hour at Mad Italian on 3/3! Thanks to everyone who came out. 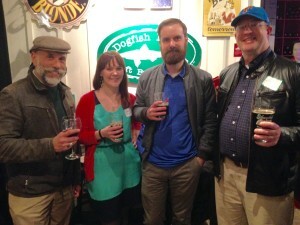 And stay tuned for a future happy hour at Vintage Pizzeria in downtown Chamblee. Great news for the many dog-walkers (and non-dog walkers) in the neighborhood! 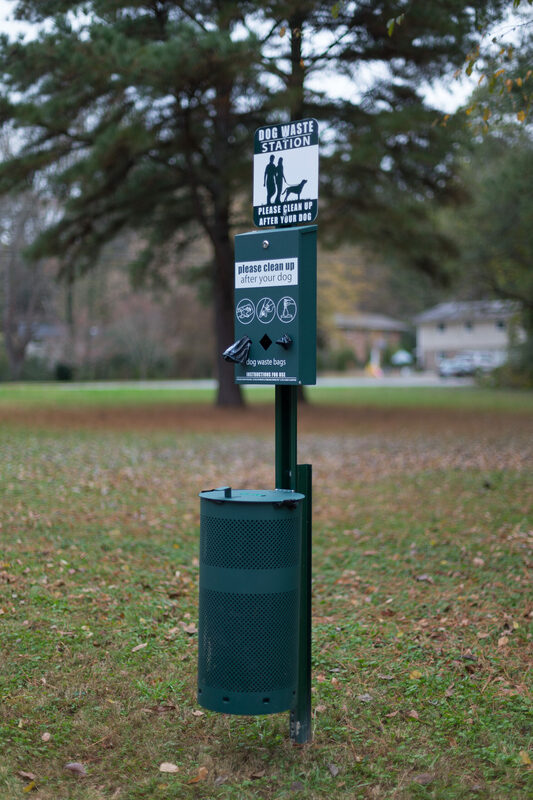 HHNA sponsored six new dog waste stations for Huntley Hills, which have been installed on Forrestal, Commodore Court, Longview near Ellwyn, in the empty corner lot on Ensign and in the triangle at the corner of Longview and N. Shallowford. If you are a dog-walker, please take advantage of these stations to help keep Huntley Hills clean and beautiful. Thank you to Meghan Harris, HHNA Beautification Chair, for taking the lead on this project and thank you to the city public works department for installing the stations. Thank you to everyone who participated in the Halloween decorating contest this year. Your ghoulish and creepy contributions helped to transform our neighborhood into a place that could rival most Hollywood creations! Thanks to everyone that voted as well. All of the races were close and the competition for Best Overall was fierce. In the end the top 8 spots were separated by a margin of only 5 votes! Now it is time to start planning for the Holiday Decorating Contest, if it ever stops raining long enough to get Halloween put up! This year the time between Thanksgiving and Christmas is one of the shortest possible so be sure to plan accordingly. Thank you again to all of the participants, decorators and voters. You all helped to make our neighbor the BEST place to live. This year’s Huntley Hills Herald is fresh off the press and has been mailed out to the neighborhood. You can also take a look at the electronic version here. Thanks to everyone who contributed content and special thanks to our Newsletter Chair Ann Tamli for coordinating the effort! Check out this fun video of the neighborhood block party on Captain Drive, created by HHNA board member Jim Lyle.